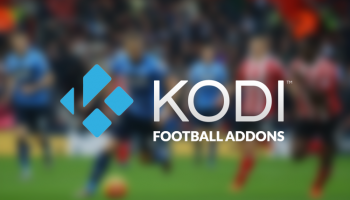 The very popular add-on for Kodi which was running by the name of Covenant, was an excellent replacement to the Exodus add-on for Kodi however it wrapped up its game leaving many Kodi users in great awe. 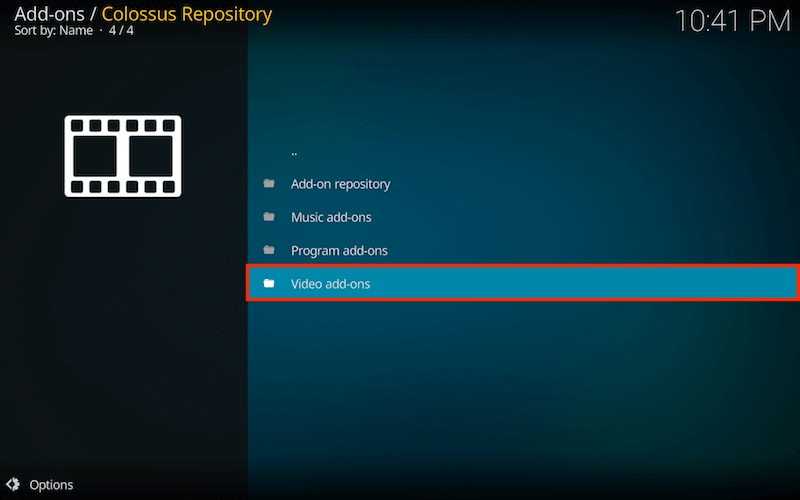 The said add-on could originally be found under the “Colossus Repository” which had been getting legal threats and was finally shut down. 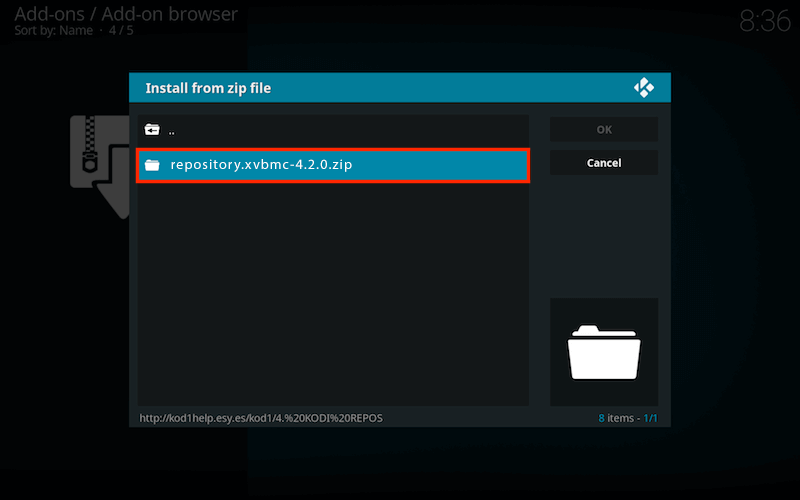 The news came in as a shocker when one of the developers of the Colossus Group posted on his Twitter account that the Colossus Repository is no more. Nonetheless, there is still light at the end of the tunnel. 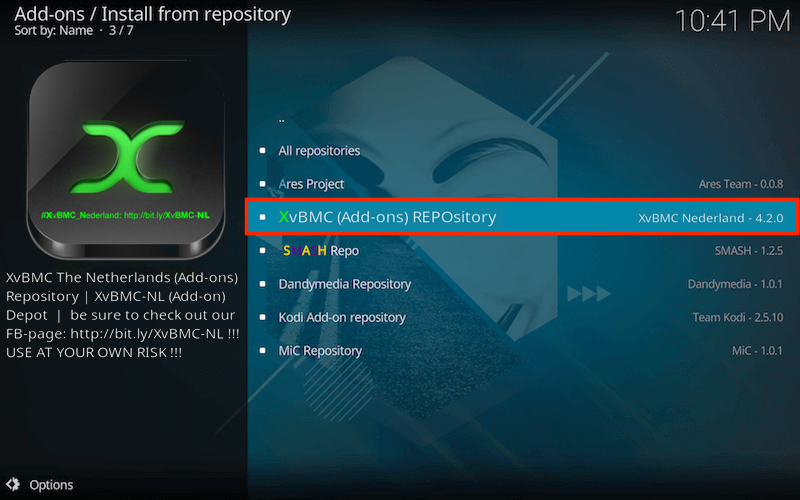 After the death of Colossus Repository, we tried installing Covenant add-on from another repository namely XvBMC Repo which still is very alive and working appropriately. 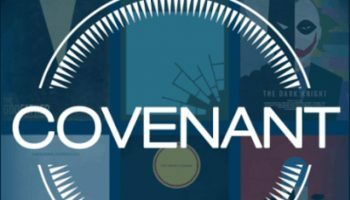 Covenant is a great add-on for Kodi that offers a variety of HD movies and TV shows which you can watch to your heart’s content. 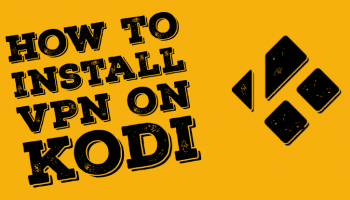 It is highly recommended to use a VPN when streaming on Kodi or risk receiving copyright infringement notices for streaming movies, sports, and TV shows through various add-ons. 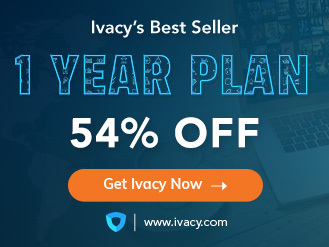 Keep your streaming activities private by getting Ivacy VPN – a complete privacy solution for Kodi users. Follow the step by step guide below to learn Covenant add-on installation guide. 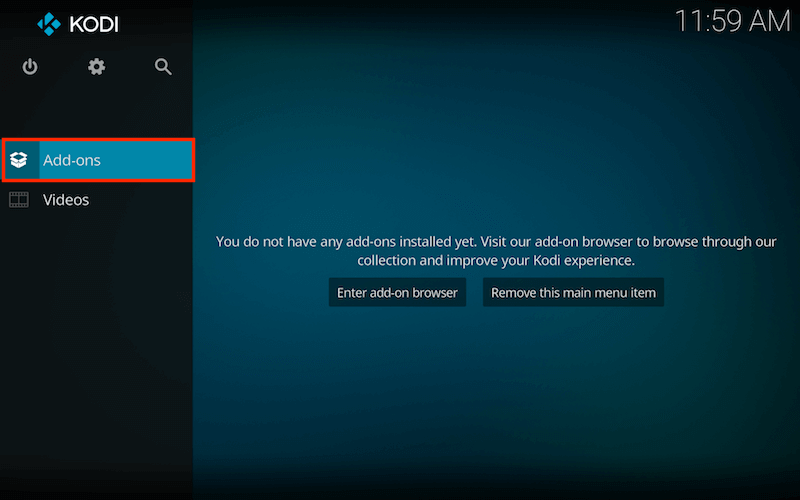 To begin with, by default, Kodi has Unknown Sources disabled. Enable it by going to Settings > System Settings > Add-Ons > Turn on Unknown Sources. 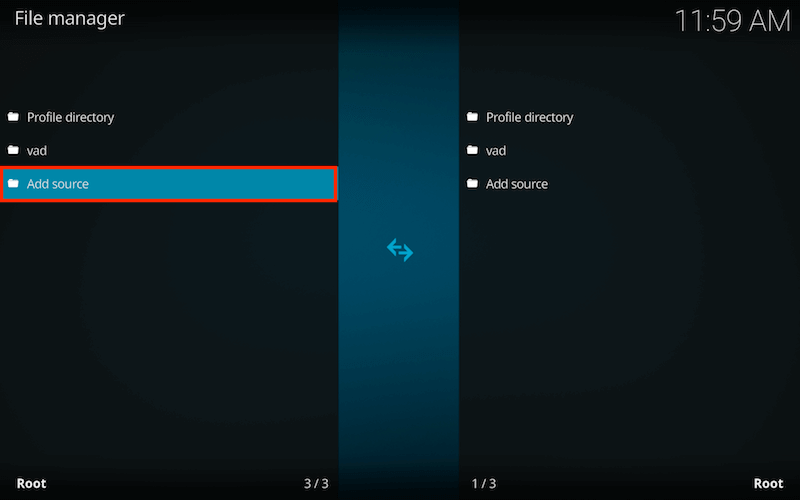 Once done, go to the Main Menu and click on Settings. 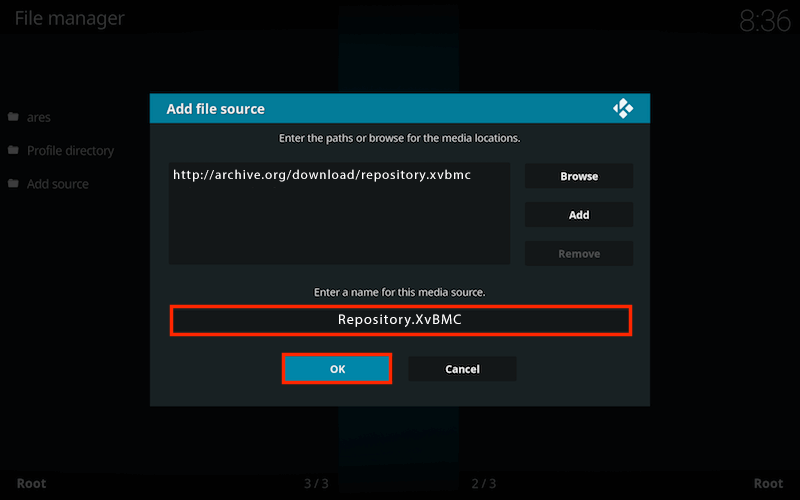 Name the media source “Repository.XvBMC” and click ok. 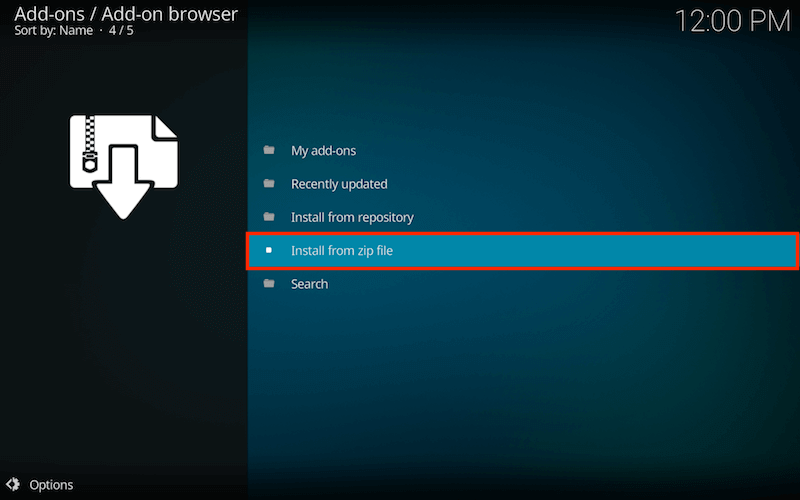 The installation would now start and it will be ready to use once you see the add-on installed notification. 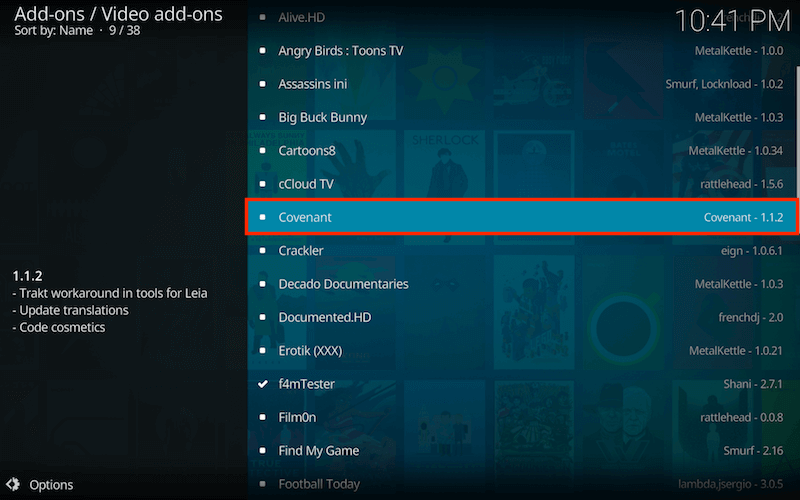 This was the complete step by step Kodi covenant add-on installation guide on how to install covenant addon on Kodi. 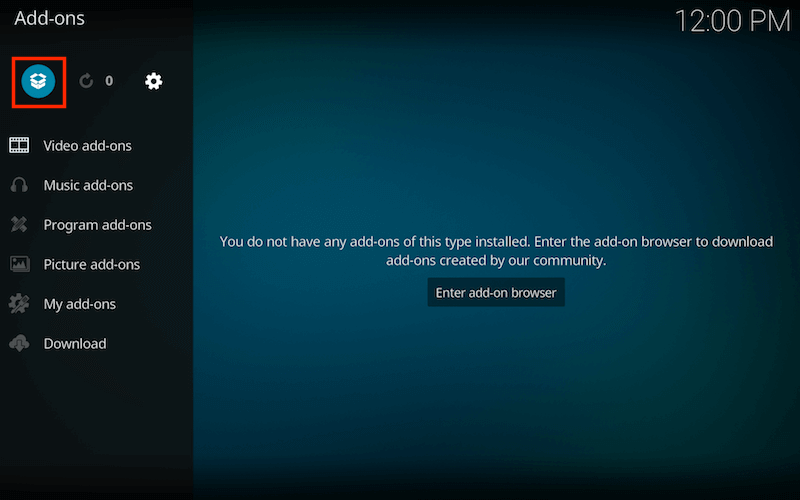 It is strongly recommended that you use a VPN service when using 3rd party Kodi add-ons such as covenant. A VPN will protect your privacy and make it impossible for your internet service provider & government to log and monitor what you are streaming or downloading. 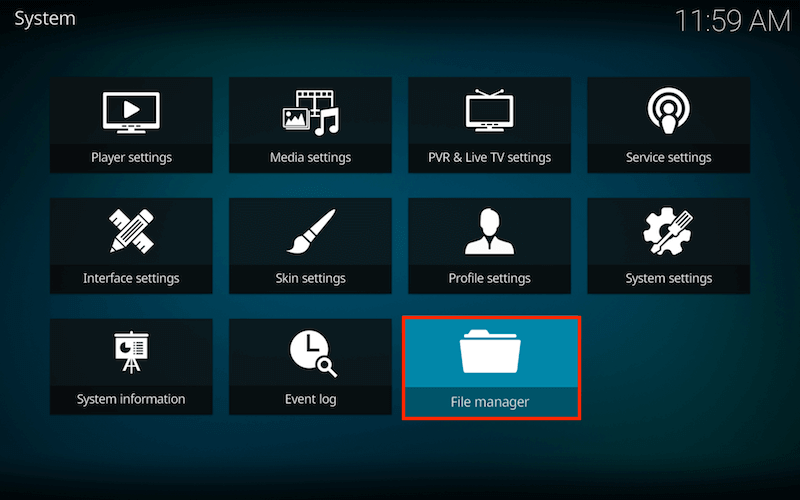 Keep your streaming activities private by getting Kodi VPN – a complete privacy solution for Kodi users. 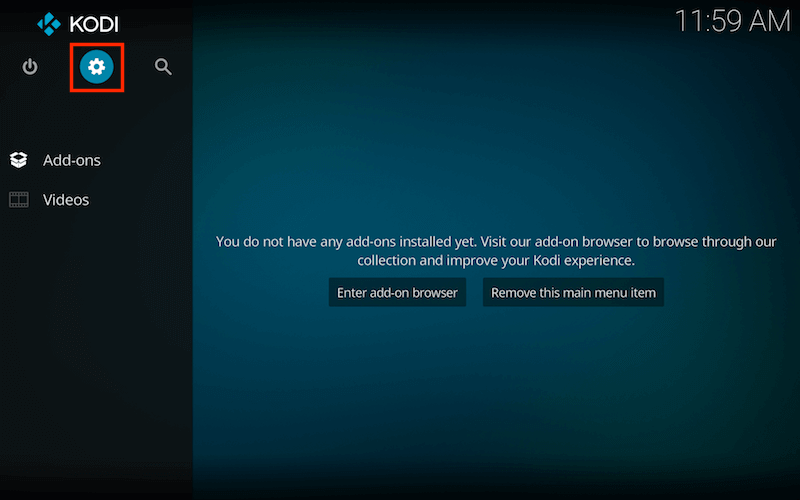 Covenant Kodi review has been quite impressive so far. 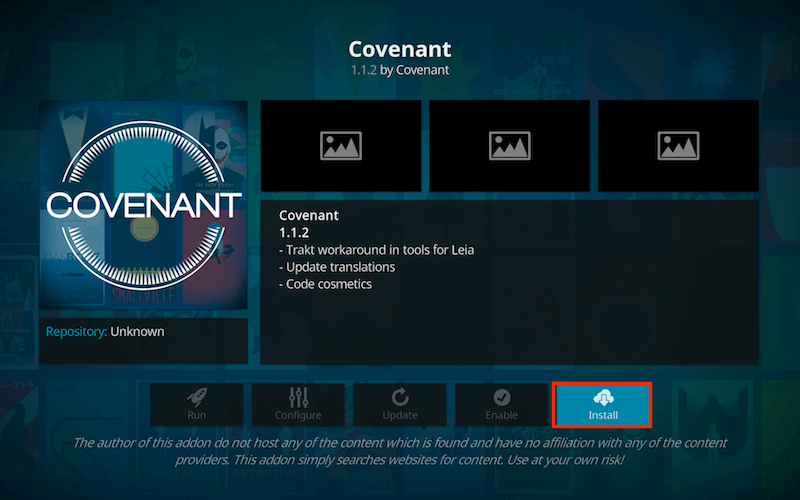 As you launch the Covenant Kodi addon you will be welcomed by the following categories; Movies, TV Shows, My Movies, My TV Shows, New Movies, New Episodes, Channels, Tools, and Search. There is a neat filtering option in the movies section such as Genres, Year, People, Languages, Certificates, People Watching, Most Popular, Most Voted, Box Office, Oscar Winners, In Theaters, New Movies, My Movies, People Search, and Search. 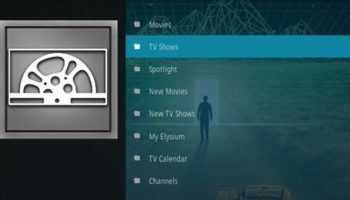 The TV Shows section also displays many of the same as above with the addition of Airing Today, New TV Shows, New Episodes, TV Calendar, and My TV Shows. 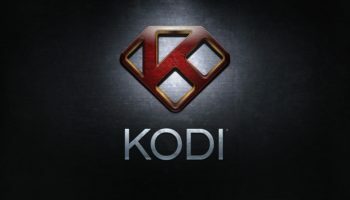 Speaking of genres, Kodi Covenant covers it all; Action, Adventure, Animation, Anime, Biography, Comedy, Crime, Documentary, Drama, Family, Fantasy, History, Horror, Music, Musical, Mystery, Romance, Sci-Fi, Sport, Thriller, War, and Western. You name it! 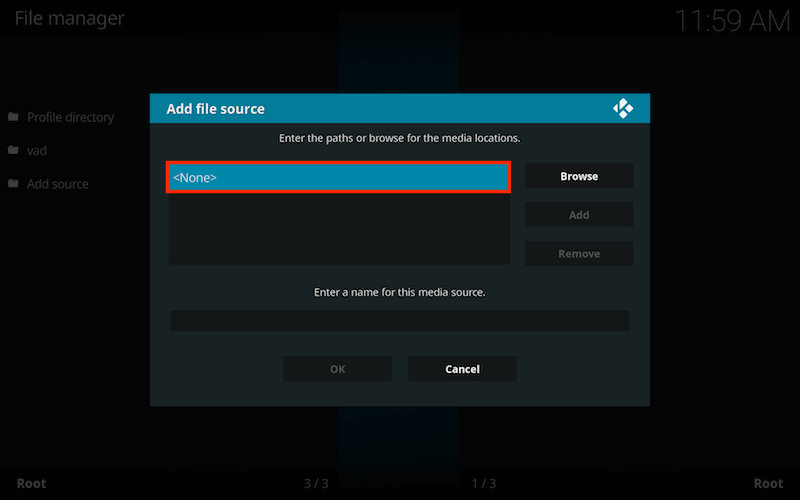 Best Ares Kodi Alternatives Are Here!